Tablet-News.net / News / Flash On Windows 8 Tablets! Faster Finally, But Is It Still Needed? For a while consumers have waited for Flash to be just as fuctional on their mobile devices as their PC, which just hasn’t happened. Sure Android and the soon to be bought WebOS both have Flash capabilities but in all reality it isn’t the same. Windows 8 has been featured on our site recently from developers to enhancements. 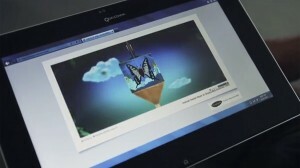 We also have a comparison video, iPad 2 iOS5 versus Windows 8. 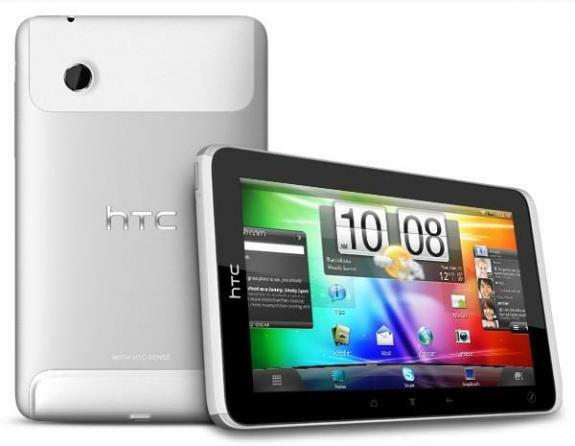 Bookmark our site and be sure to visit for the latest tablet news.